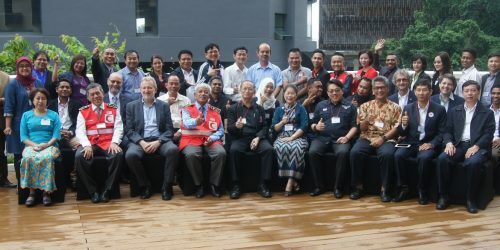 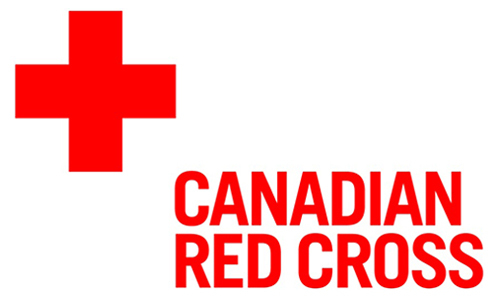 The Southeast Asia Red Cross Red Crescent societies Regional Community Safety and Resilience Forum (‘the Forum’) brings together experts and practitioners to discuss the region approach to improving community safety and resilience from all the 11 countries in the region. 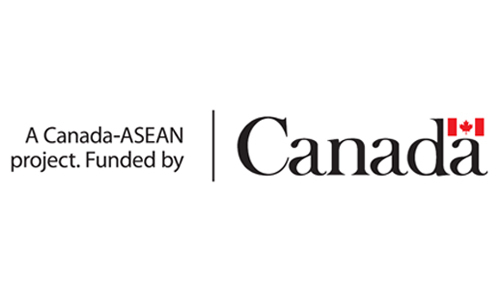 This is done by translating the policy, direction, and decisions from the Southeast Asia leaders, in accordance with IFRC Strategy 2020, IFRC Community Resilience Framework and other relevant agendas including Hyogo Framework for Action and the subsequent Sendai Framework for Disaster Risk Reduction, and Millennium Development Goals and Sustainable Development Goals in order to ensure Community Safety Resilience capacities of individual National Societies are being strengthened and the capability of the region to improve its capacity for Community Safety and Resilience. 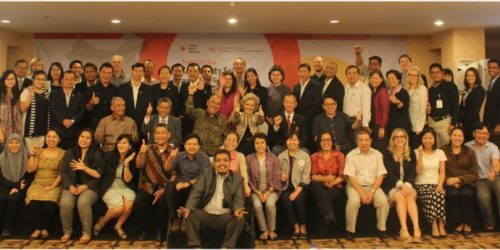 The Forum enhances regional integration, coordination, communication and cooperation among them, with the facilitation of IFRC Bangkok Country Cluster Support Team.